After a heavy snowfall, large tree branches can accumulate a lot of snow. This snow creates a tremendous amount of weight on these branches, making them susceptible to breaking and falling down. Tree branches that extend over your home, garage, patio, automobiles and other items are especially problematic because if they break, not only is the tree and landscaping damaged, but valuable other assets are also damaged. Be diligent in knocking the snow off the tree branches after snow fall. 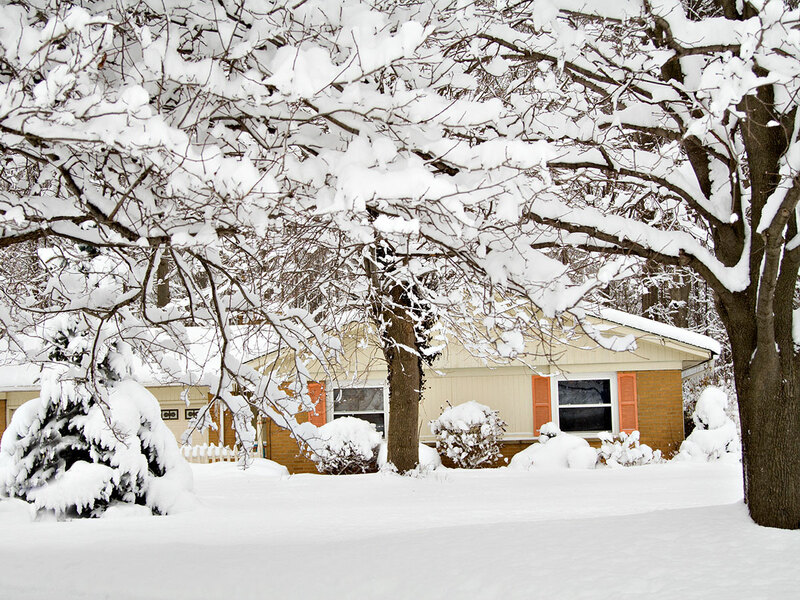 After a snow storm, use a broom with a soft brush and gently tap the branches to knock off the snow. Leaving the snow on the trees can add more weight, especially if additional snow falls in another storm. Here is a good video from Bill Hirst.